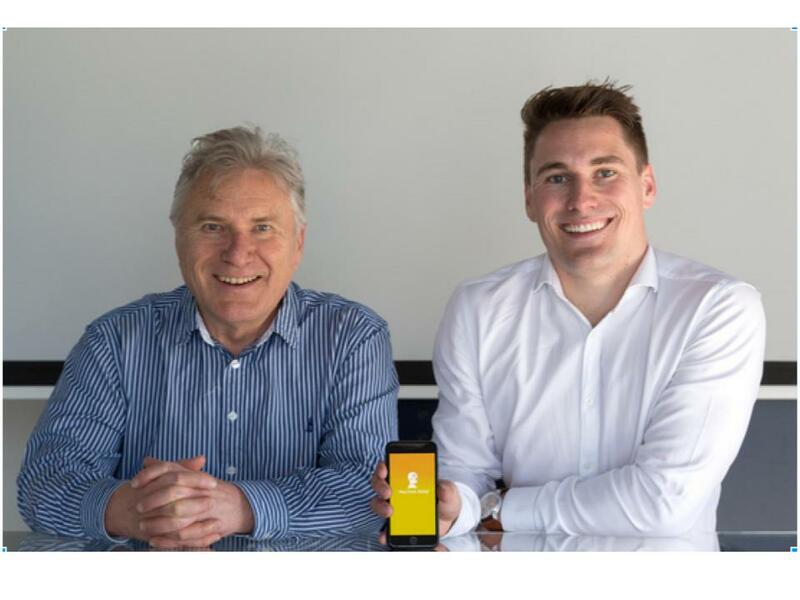 Hay fever expert, Dr Paul Carson, has announced an advanced mobile treatment for hay fever sufferers nationwide via the new ‘treatment mode’ feature on Hay Fever Relief app. Hay fever causes months of misery to millions every year. City dwellers can suffer from more aggressive forms of hay fever than people who live in the countryside, due to high density, high traffic pollution zones with even less airborne pollen and pollen grains leeching with diesel fumes to create ‘super pollen’. Users of Hay Fever Relief will be able to access the treatment mode element of the app for a one off cost of €4.99. Dr Carson has also claimed that 2017 may be one of the worst pollen allergy seasons saying “A combination of grass and tree pollens inter-reacting with atmospheric pollutants produces a more aggressive ‘super pollen’. This ‘super-nasty-pollen’ can trigger extreme hay fever with asthma, especially to city dwellers. Theories include vehicle fumes causing a photochemical smog that blocks pollen grains escaping into the upper atmosphere. It may even make the pollen ‘stickier’ so that it enters – and stubbornly stays stuck – to vulnerable body organs (eyes, nose, sinuses, lungs). Pollution level forecasts may be just as important as pollen counts for hay fever sufferers from now on. Big cities such as Dublin, Cork and Belfast are most likely to create this ‘perfect-storm’ of pollen-pollution hay fever.” he continued. The new feature was introduced to the Hay Fever Relief following feedback from users. The app was originally launched in April 2016 by the Irish company MedApp Ltd.
“Feedback from our 10,000 users has demanded the treatment mode as a way of them tracking, monitoring and treating their own conditions. With the rise in sufferers and need for varying daily medication, but increased pressure on the HSE driving long waiting times to see GPs, we are offering a much needed first-stop treatment programme.” Dr Carson said. Accessible on all mobile and tablet devices, users enter their symptoms directly into the app to receive a personalised treatment plan. This allows them to track their symptoms against pollen levels and taper their medication accordingly while continuously measuring and recording their overall wellness across the entire hay fever season. Two further updates are to the free app are also planned. The first is an online shop, where users can purchase over the counter allergy relief medication directly and have it delivered to their chosen postal location. The second is a ‘pollen service’, with users receiving live pollen updates given via their GPS location – including push notifications every morning with the pollen forecast for the day. All features will be accessible when travelling overseas. Next ArticleDigital marketing and empathy: where is the data?